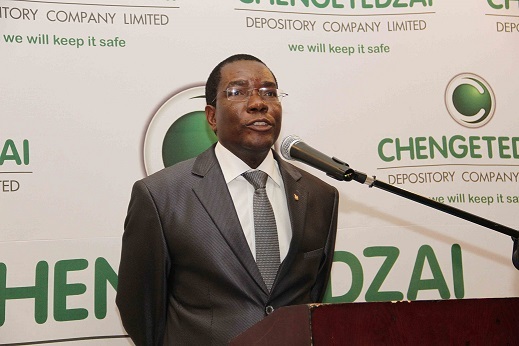 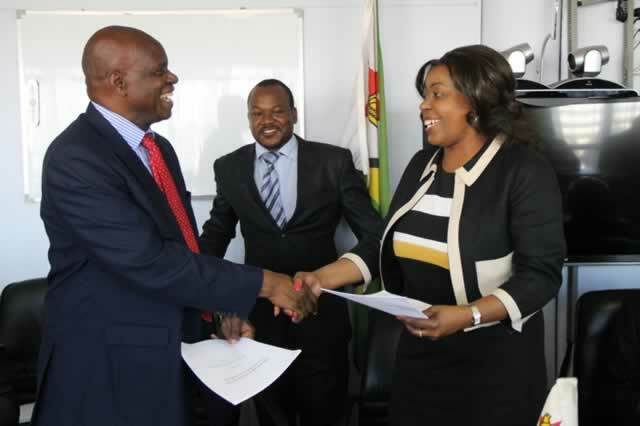 Chengetedzai Securities Depository has processed in excess 35 000 ZSE trades valued at US$2.1 billion since going live with 22 000 accounts having been opened as at December 31 2017. 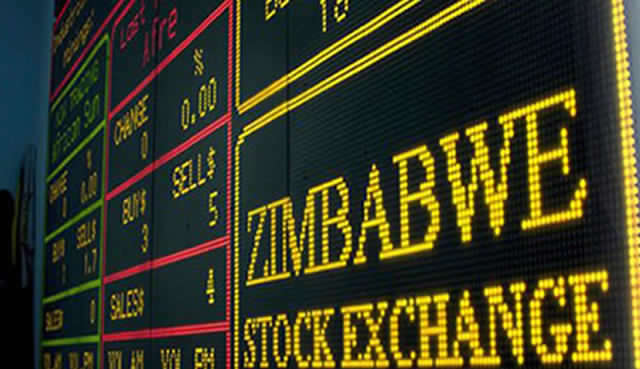 Chengetedzai facilities the clearing settlement and safe keeping of securities which include equities, money market instrument so, bonds and mortgage-backed securities and derivatives. 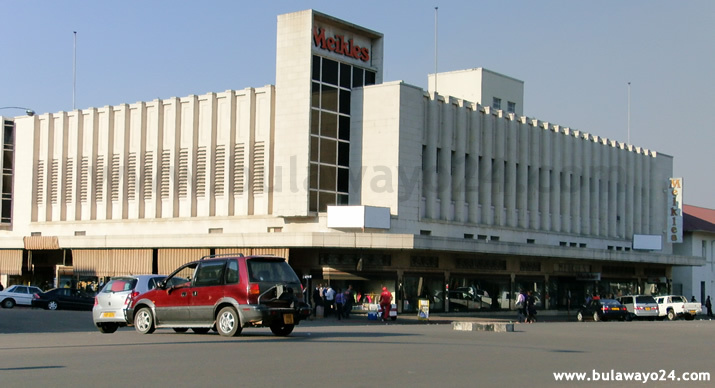 CSD CE Campbell Musiwa said that while 94% of the accounts were opened by locals, the rest was done by foreigners.